Garage doors are one of the best purchases you can make for your house. Real estate experts estimate that the average ROI on a residential garage door installation is 87%. This puts it in league with upgraded landscaping, a new roof, and new hardwood floors. With proper maintenance and upgrades, we can help you extend the life of your door over the years. 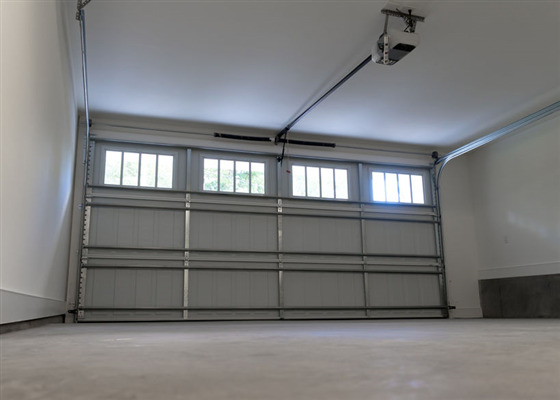 Below are five maintenance and purchasing tips for getting and keeping the perfect garage door for your home. 2019 is the year you’ll finally get around to upgrading your garage door. Today’s doors come with lots of features and benefits. Door Power can inspect your garage door to determine what maintenance and upgrades you should add. We provide a wide range of services including residential garage door installation and replacement. If you’re ready to revitalize your garage door, we can help you every step of the way. 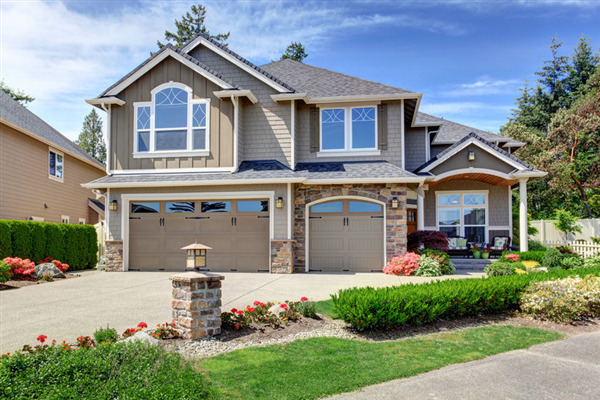 Below are five ways we can upgrade your garage door in 2019.